Since 1901 Sturt Football Club has called Unley Oval home. During this time the Club has continued to evolve, develop and grow. 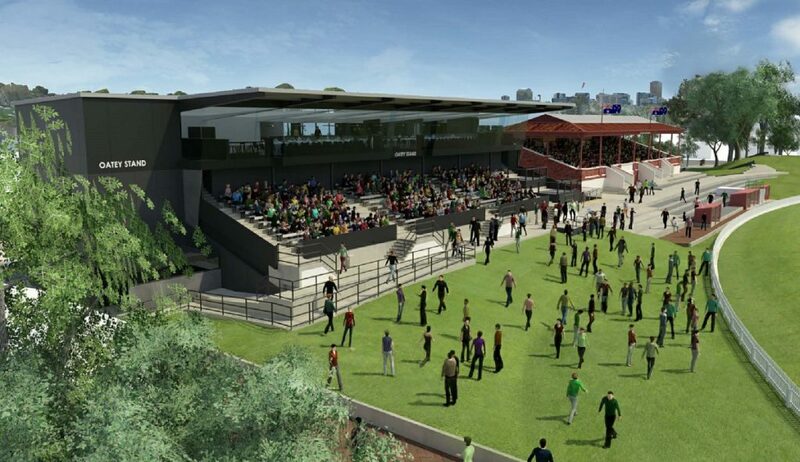 The existing facilities at Unley Oval have limitations that restrict the future growth and development. 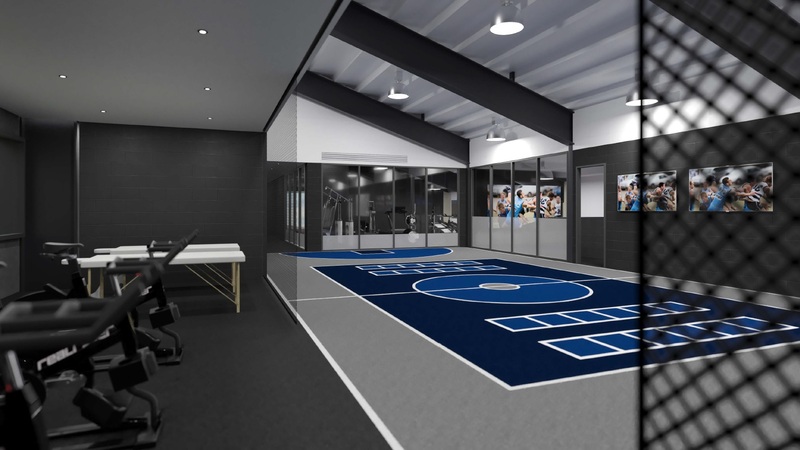 As a result and in conjunction with The City of Unley the Building the Blues project has been given approval to proceed. 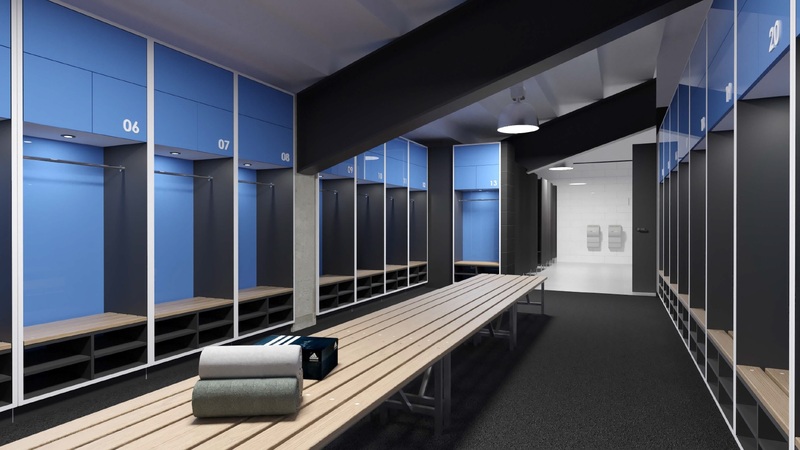 Our objective is to provide a state-of-the-art facility to meet the demands of our elite pathway programs including women’s football. 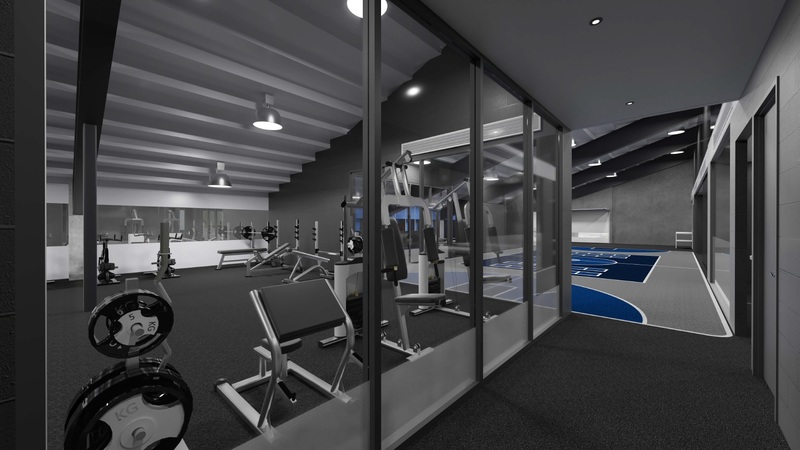 Furthermore, we desire a facility that will allow our increasing number of supporters to feel part of the Club and to create a destination that is accessible to the community. 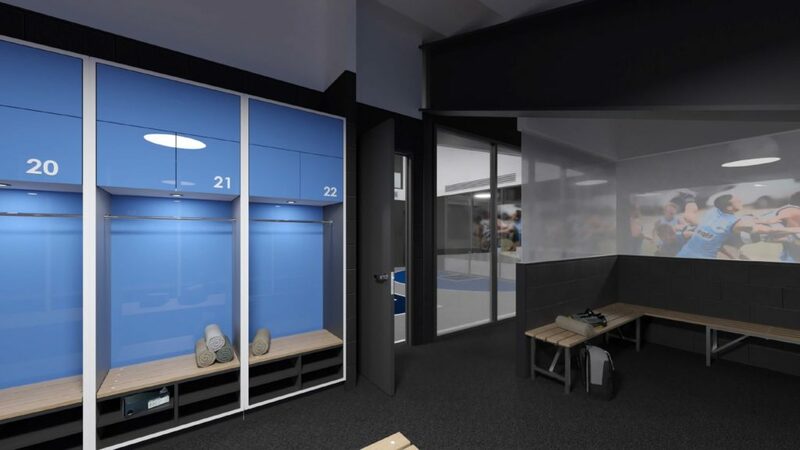 The Building the Blues project is the most significant project undertaken in the Club’s history. 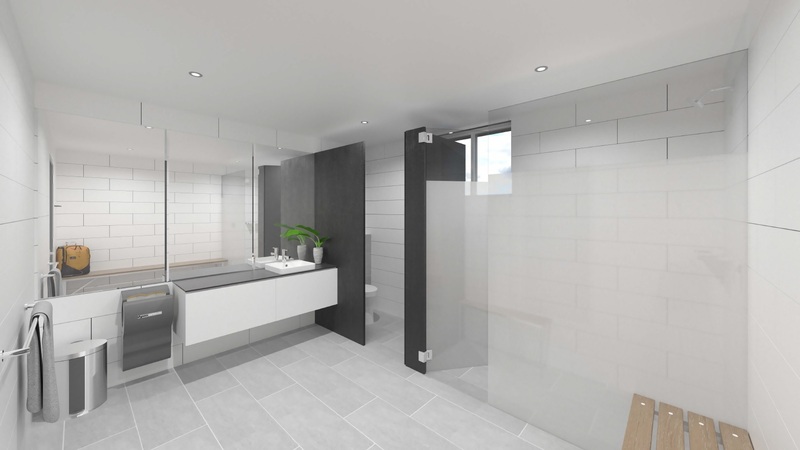 It has come about after exhaustive research, consultation and due diligence. 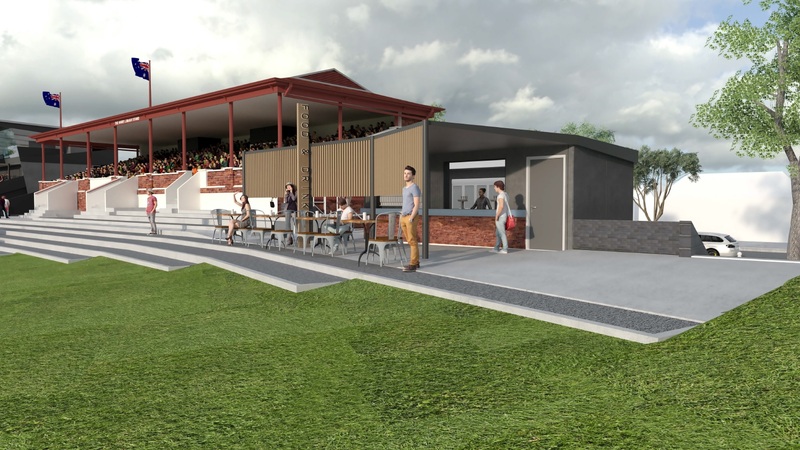 We are determined to place the Club at the forefront of elite, State based sporting and community facilities, and to ensure that the home of Sturt Football Club, Unley Oval is a place where all feel welcomed and engaged. Through the generosity of The City of Unley, State Government and AFL we have raised $2.55 million. We are seeking to raise the difference of $2.35 million through our supporters, businesses and broader community including government grants. 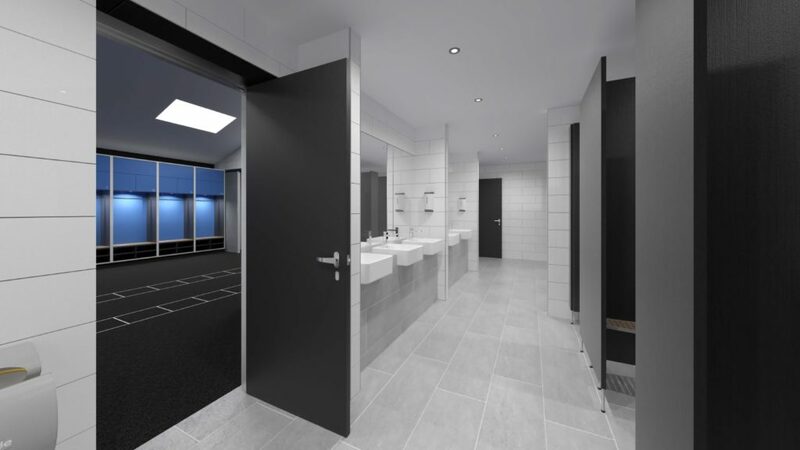 In the modern era in particular the introduction of women’s football the requirements for state-of-the-art facilities have grown significantly. We need to do more than just compete with other clubs. We need our facilities to be the best they can be to give our players and the Club we all love the very best chance to grow and develop. 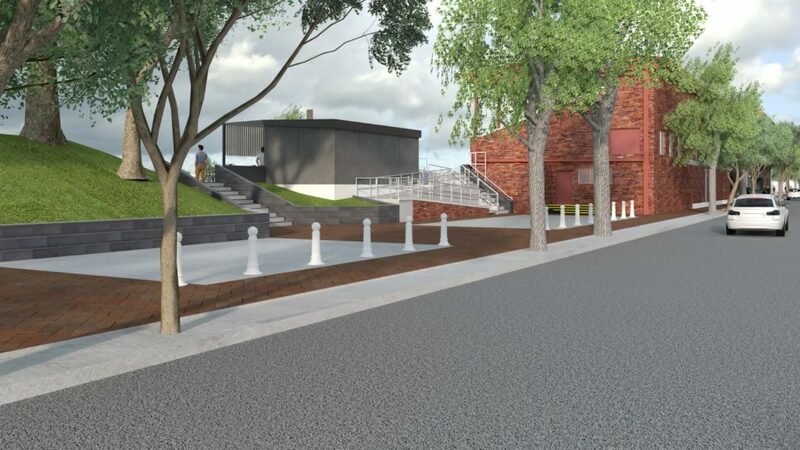 The support from donors is essential in order for the Building the Blues project to proceed. 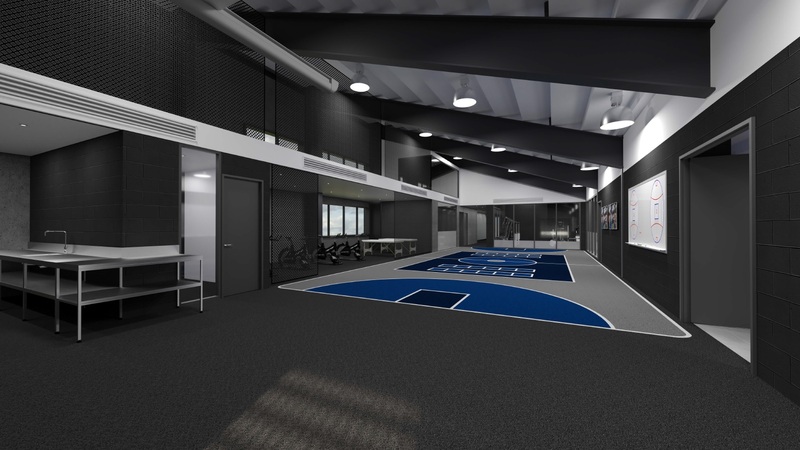 The Building the Blues project has been developed in partnership with the Australian Sports Foundation (ASF). 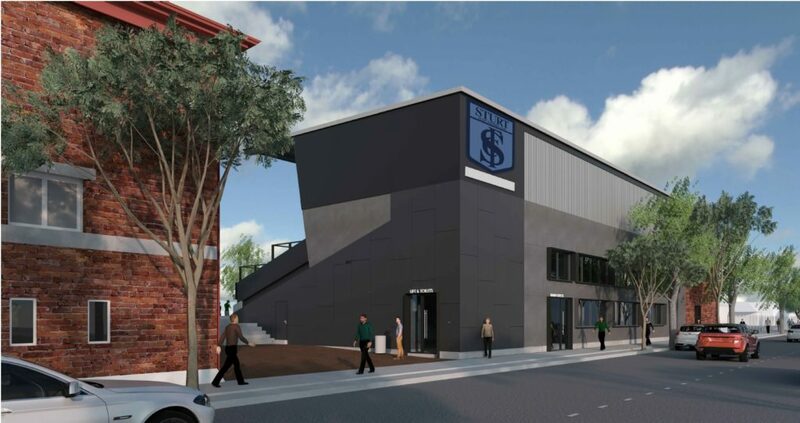 By donating to the Building the Blues project you will be ensuring a strong and prosperous Sturt Football Club at all levels now and into the future.